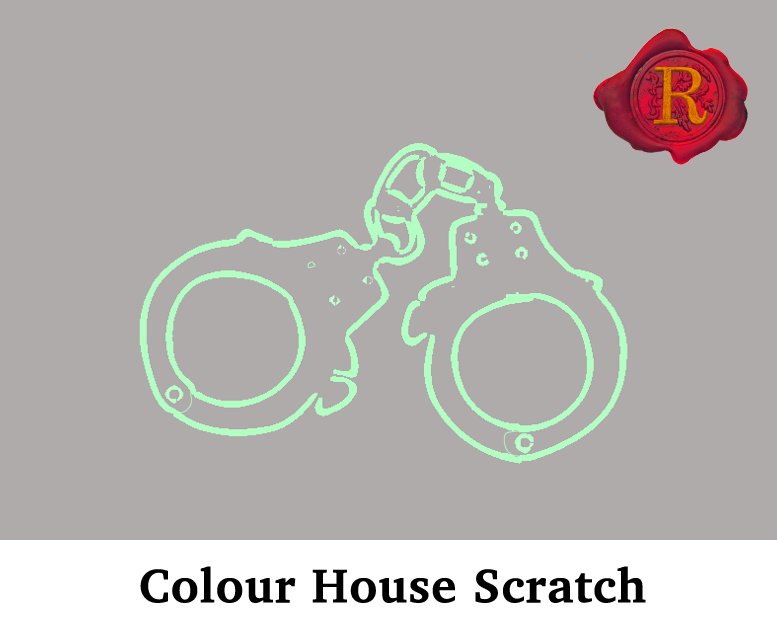 The Colour House Theatre’s debut scratch night kicked off with five new pieces of writing. A wide variety of topics and a diverse range of cast, directors and writers made up a night of comedy, tragedy and great entertainment. The evening began with Shaun Mendum’s ‘Next Stop, Zurich’, a cleverly written three hander which revealed the pains of alzheimer’s disease, cancer and loneliness. Deborah Kearne’s performance of Carolyn was naughtily honest, moaning about the small things in life and bonding with a young girl over stashing away sugar sachets and napkins at any possible chance. A part from a slightly out of place monologue, Mendum’s piece is tender and emotional. Stephanie Silver’s ‘Generation Rent’ openly rages about the conditions of London for young adults;unable to get on to the property ladder due to their savings being swallowed up by high rent. An energetic trio of actors play a Generation Game of london living, at each level they are undercut by the wealthy 1%. Ron Wright presented two pieces of new writing, Farewell to a Knave and The Bullet, both one man acts. Neil Summerville’s performance was beautifully still and captivating; sharing his grief for his dead brother Judd. ‘Killing something more than himself’, Wright’s words delicately consider the consequences of suicide for those left behind. Wonderfully titled, Wacktivists, is a hilarious play about new generation protestors by Alan Devey. Not even sure what they are protesting ‘this time’, three young adults born into the 1% protest for the London Living Wage, ‘It’s about fifty thousands isn’t it?’. Handcuffed to a ferry, keys swallowed and Facebook Live at the ready, this trio want to share the love, spread the word and whatever else it is people do to become famous these days. Beth Granville’s portrayal of an uptown hipster is wickedly funny and warm. 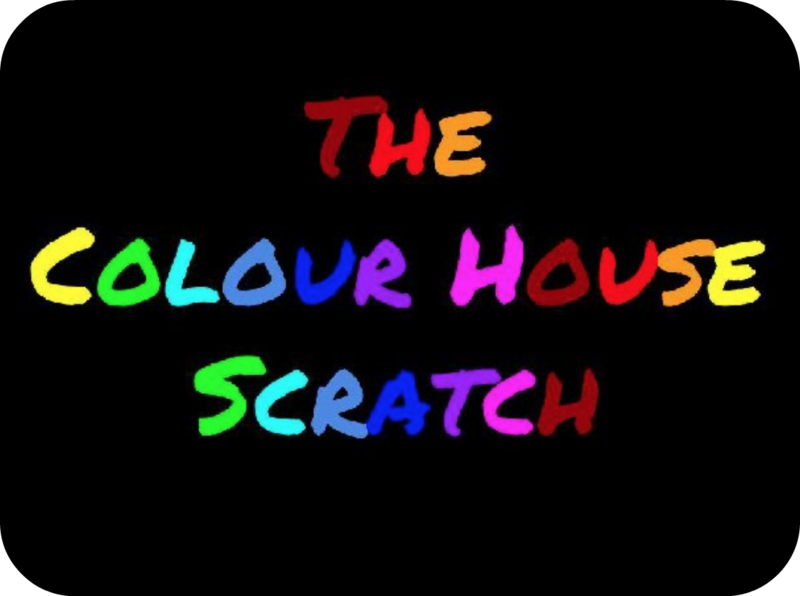 For a night of entertainment, fresh talent and exquisite writing, keep an eye out for The Colour House Theatre’s next Scratch Night! Running: One Off Scratch Nights! Catch it or miss out.